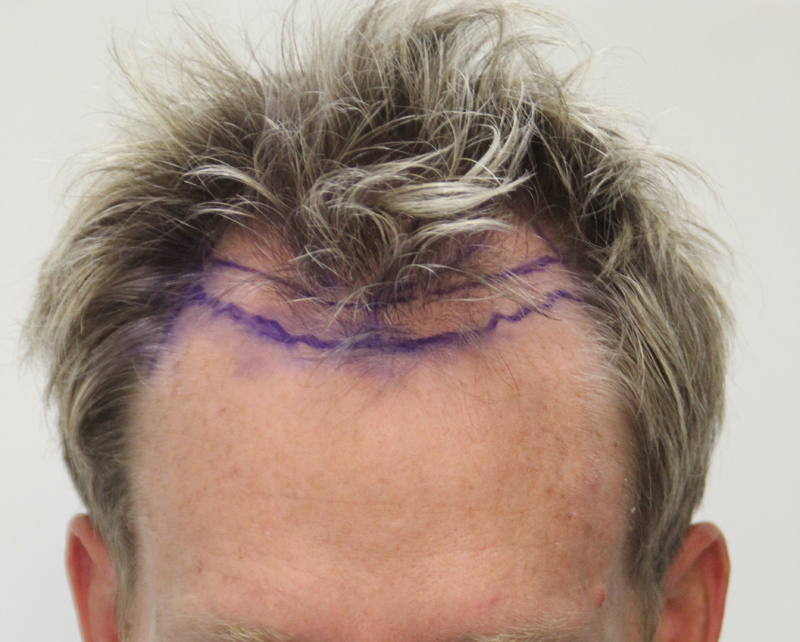 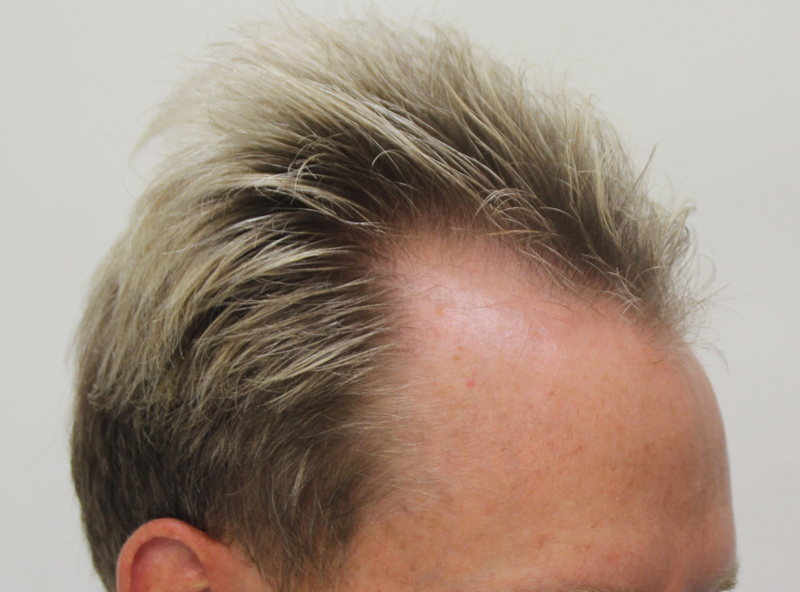 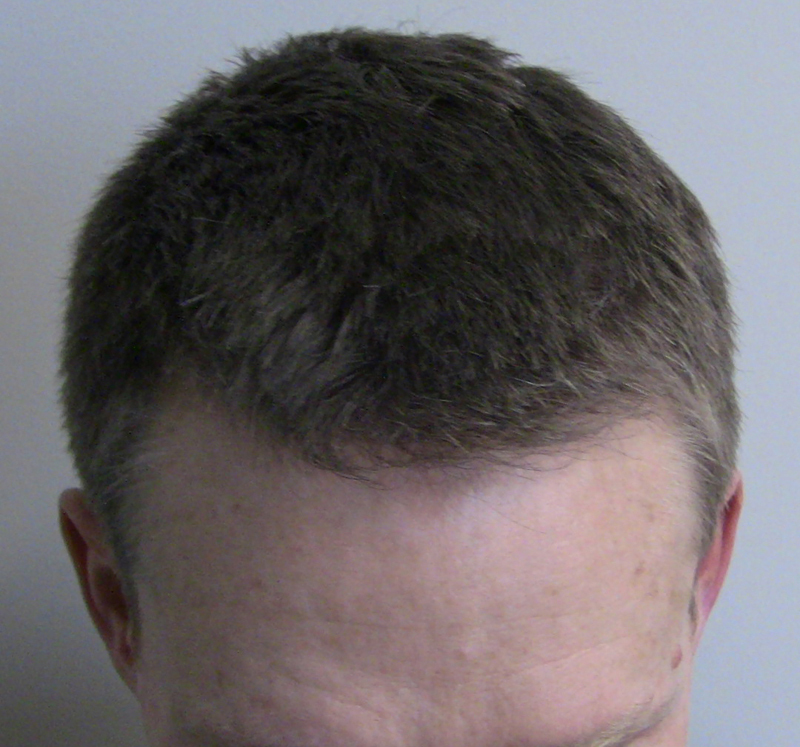 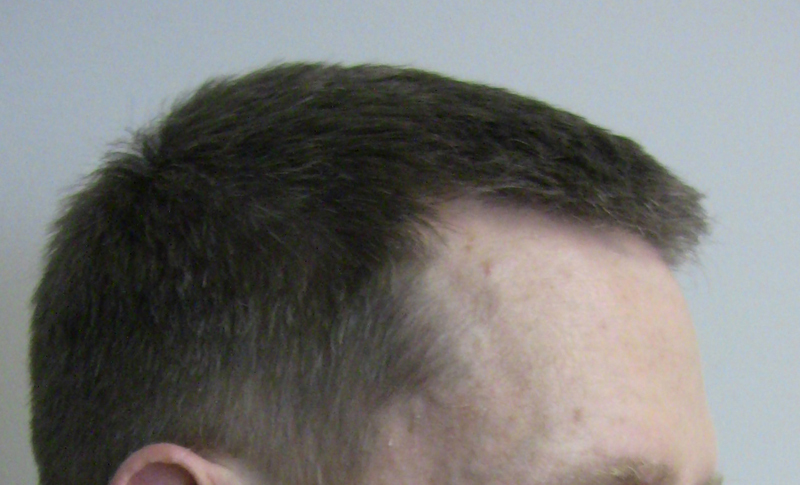 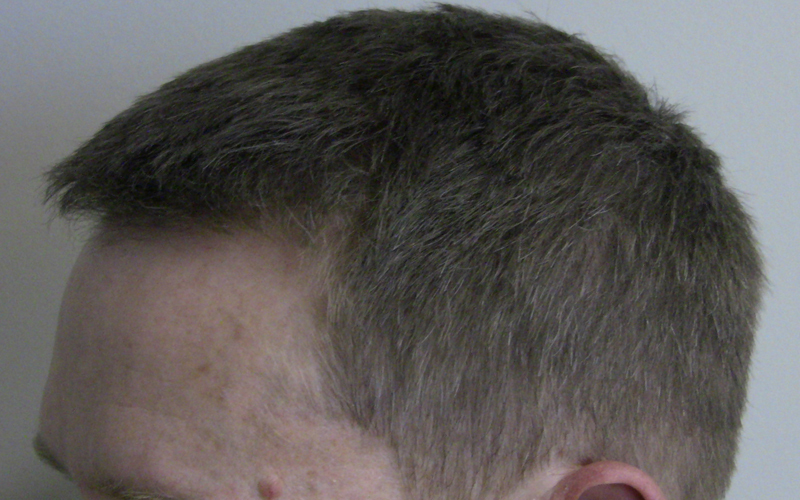 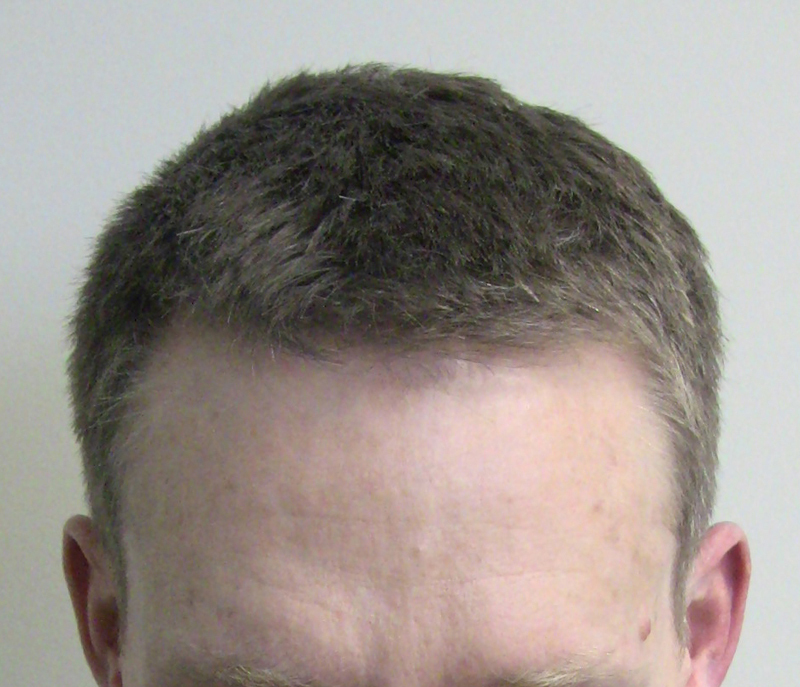 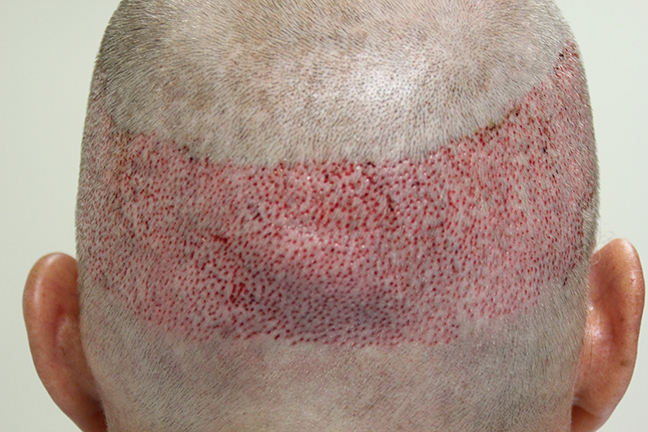 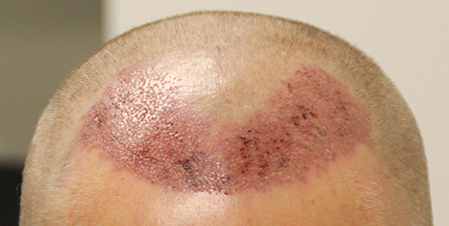 This 45-year-old patient came to us with a prominent widow’s peak and recession pushing deep into his front area, leaving the signature island of hair forelock. 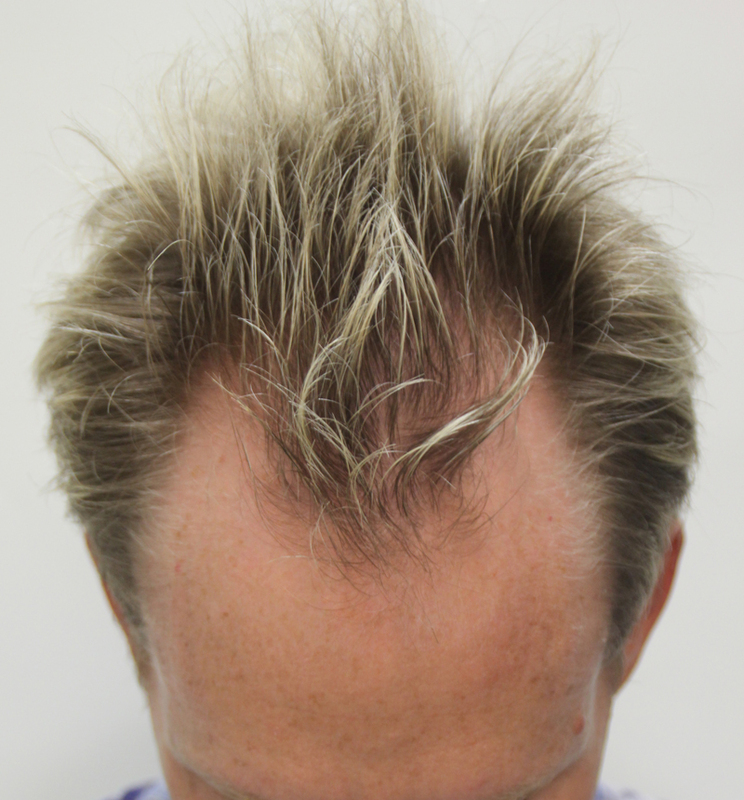 He was looking for Rahal FUE™ to fill in the temples and bring the hairline down to a more youthful, natural look. 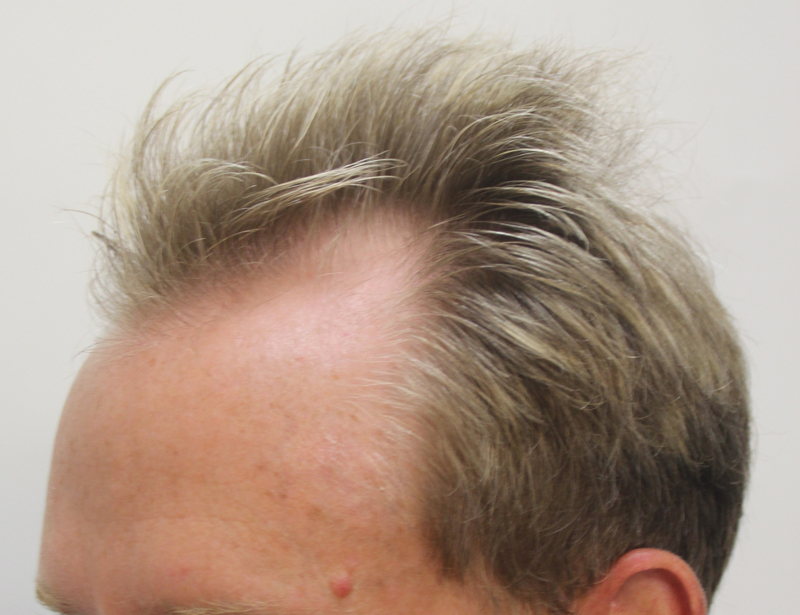 The follow-up photos you see here were contributed by him at 12 months after his procedure.